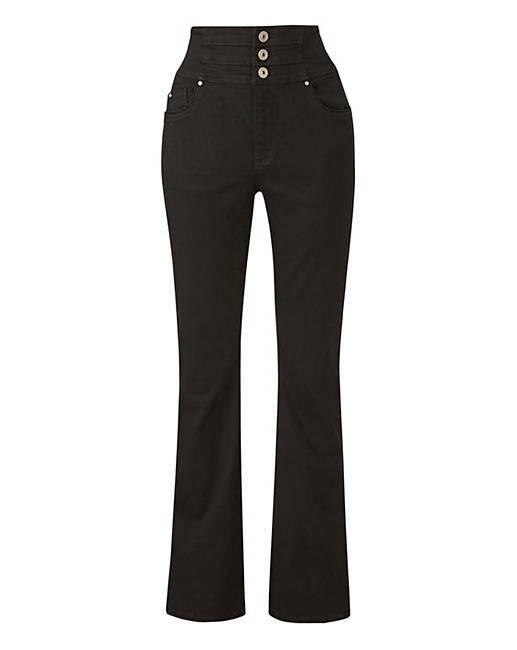 Black Shape & Sculpt Bootcut Jeans is rated 4.5 out of 5 by 2. 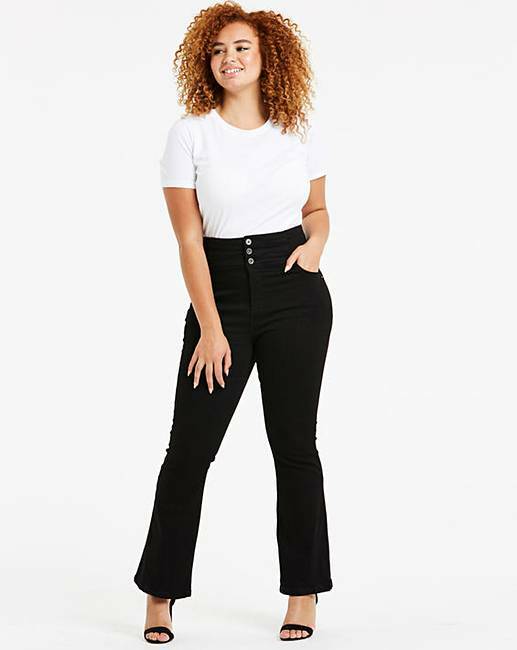 These premium Shape & Sculpt bootcut jeans are engineered with multi-directional stretch denim to respond to your curves and retain their shape, and contain tencel to provide ultimate comfort. Updated this season with a super high rise to flatten your waist. With hidden Magisculpt control panel to help flatten your tummy and hold you in. 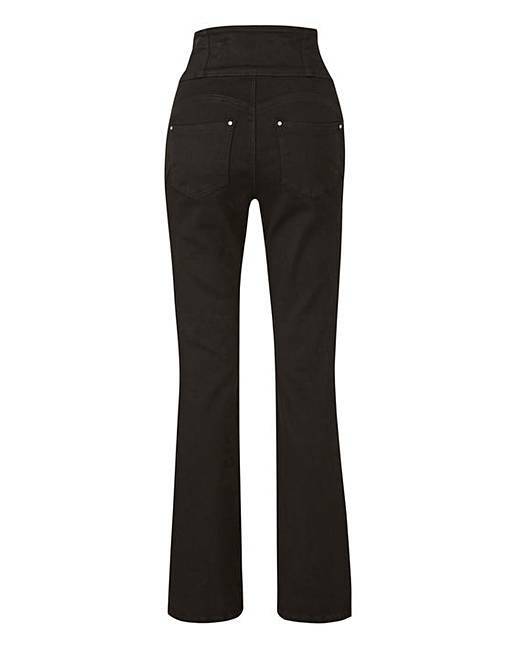 Designed with intelligent seaming to define and lift your bottom, making them the ultimate must-have jeans.